1. CCS DOES NOT OWN THIS SITE. They are gracious enough (for the time being) to allow us to use their name on this site, but the site is not owned by CCS/ASRA. They have no control over what happens here and may not actively monitor the site. 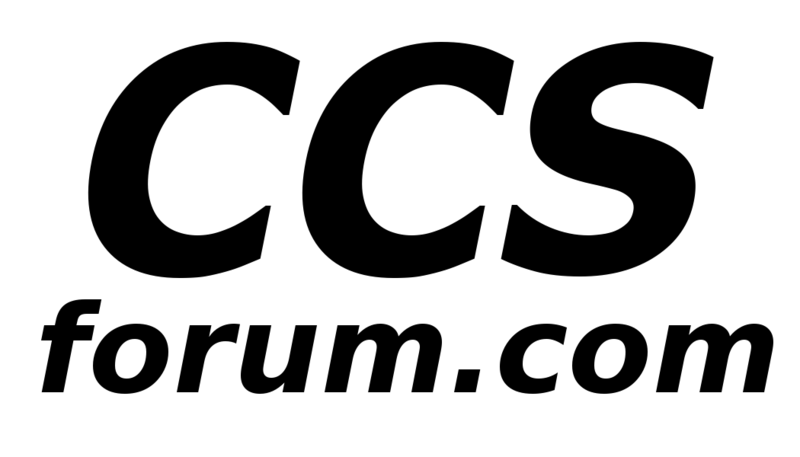 If you want information from CCS, please contact them directly. 2. DON'T BE A NEGATIVE INFLUENCE. There's truly no reason for it, and 99.999% of you have no problem with this, however the .001% needs this reminder. Follow this simple rule and the rest of this agreement should be a moot point to you. 3. You will not post any material which is abusive, hateful, harassing, threatening, invasive of a person's privacy, or otherwise in bad taste as deemed by our staff, or in violation of any International or United States Federal law. You also agree not to post any copyrighted material unless you own the copyright or you have written consent from the owner of the copyrighted material. Spam, flooding, advertisements (other than paid adverts or those in the appropriate forum section), chain letters, pyramid schemes, and solicitations are also forbidden on this forum. 4. EXPECT NO RIGHT TO PRIVACY. This is a public forum which you are voluntarily participating in or viewing. Anything you do here is recorded and we can and will use your information and material as we see fit. What this means is that if you decide to cause trouble, we can and will send your messages public and/or private (don't think that deleting them actually removes them), email address, IP address(es) and any other information we decide to anyone we choose who is interested in pursuing legal matters against you. We can and will also contact your ISP and/or employer (if we find that you are using your employer's computer network) to forward complaints which we may have regarding your actions on this site/forum. 5. YOU ARE HERE ON YOUR OWN FREE WILL. If someone is harassing you, picking on you, threatening you, etc, we will do our best to control it, but ultimately YOU are the one choosing to be here. If you don't like what is happening here, find someplace else to browse. 6. WE ARE NOT LIABLE. By participating here you are agreeing to indemnify and hold harmless the owners of this forum, any related websites to this forum, its staff and subsidiaries. We don't owe you anything as a user. Again, see #5. 7. THIS IS NOT A DEMOCRACY. We will do what we see fit, when we see fit, and can do so without explanation or justification. We will try to keep a peaceful and healthy community, but this doesn't mean there will always be agreement to what we do. Again, see #5. If we don't like something you do, we may at our discretion edit/modify/delete it without debate. Page created in 0.439 seconds with 14 queries.